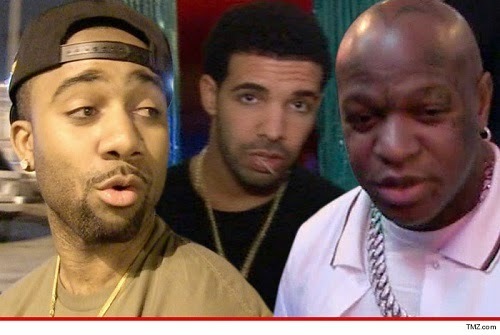 Birdman is getting called on the carpet by the guy who discovered Drake, and the guy thinks Baby has a M.O. Jas Prince filed new legal docs demanding that Cash Money open the books on the millions of dollars Drake has generated for the label. Jas is pissed because he’s gotten a grand total of $2 million for his find, even though he was promised a huge chunk of the profits. And there are reports Cash Money has made $40 million from Drake. So Jas — whose dad is J. Prince — wants to shine a light on Birdman’s money practices. Jas isn’t alone — Cash Money has already been sued by Lil Wayne and Young Turk, both of whom think Birdman has been shorting them.